Our church has small groups the meet throughout the city in peoples homes, apartments, dormrooms, and other various living spaces 🙂 Its one of the many things Hubby and I love about our church. 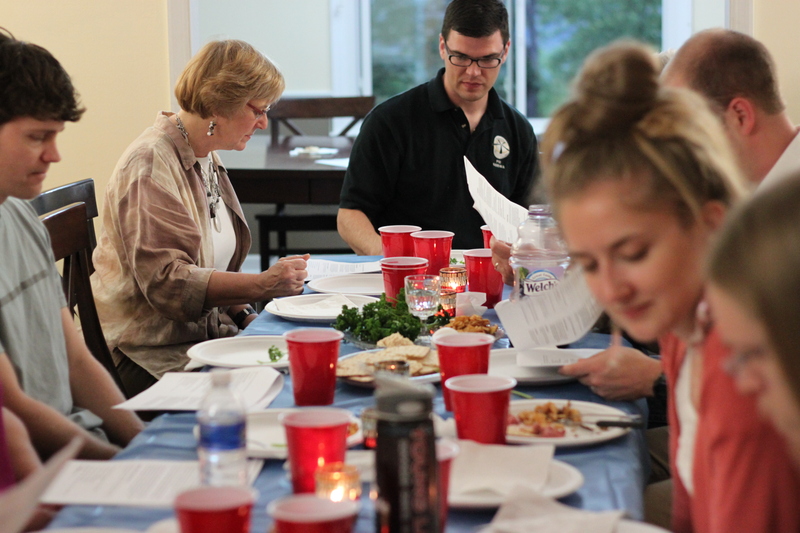 The last two years, our small group organized a Seder Dinner. I had never heard of this until last year. 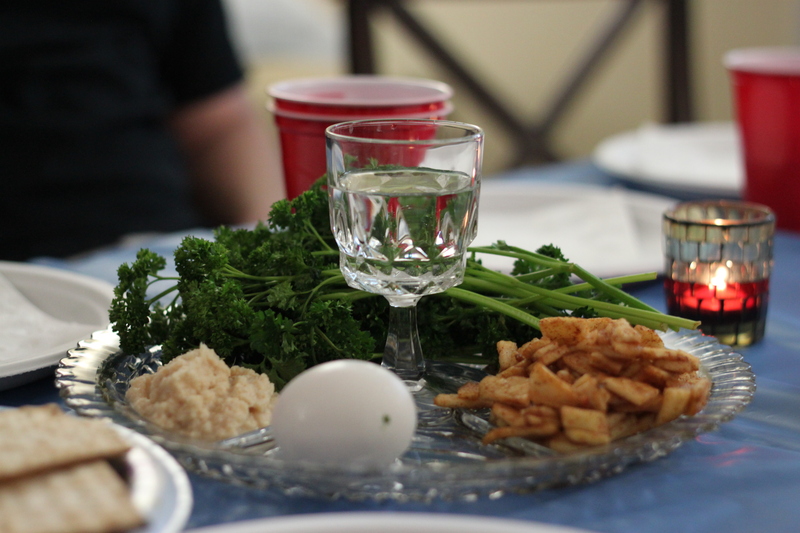 A Seder Dinner is a traditional Jewish ritual feast that marks the beginning of Passover. 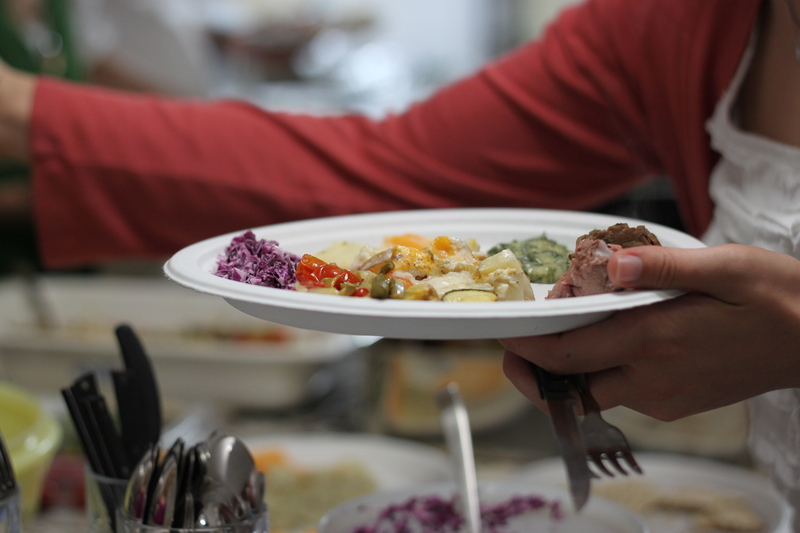 The meal consists of different components that retell the story of the freeing of the Israelites from slavery in ancient Egypt. Its really pretty cool. 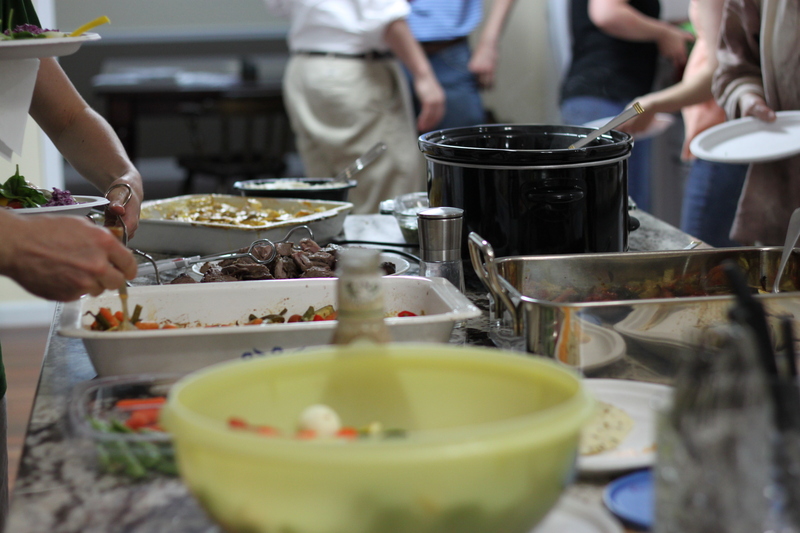 Below are a few more pictures I snapped of our Seder meal this last Wednesday. 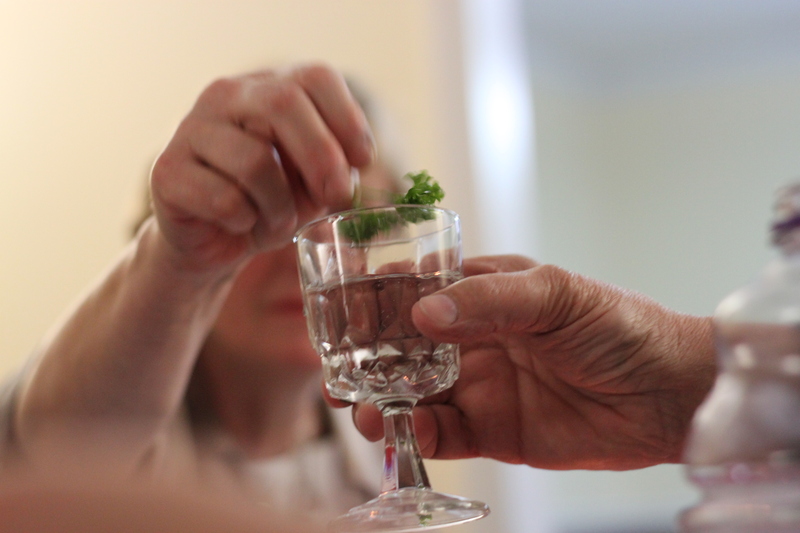 Hoping you too are joyously celebrating our risen Savior this week!